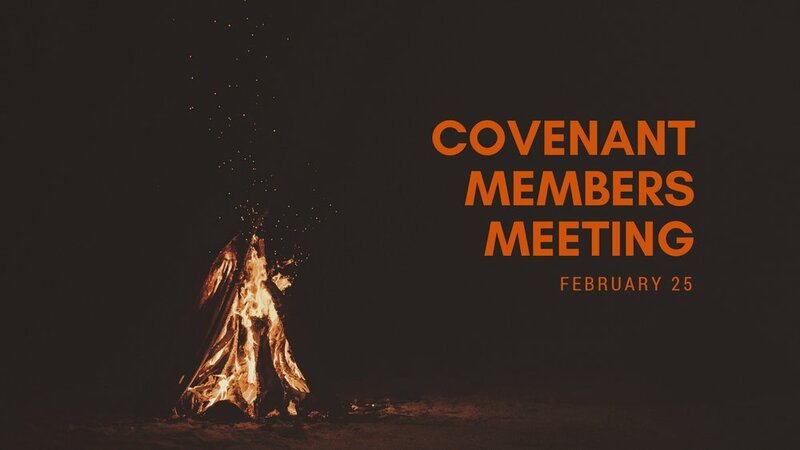 Join us on Sunday, February 25th for our annual membership meeting. This will be a time of prayer and celebration as we present the Annual Ministry Report and share some very exciting news about the future! The meeting is open to everyone who attends The Gateway Church.